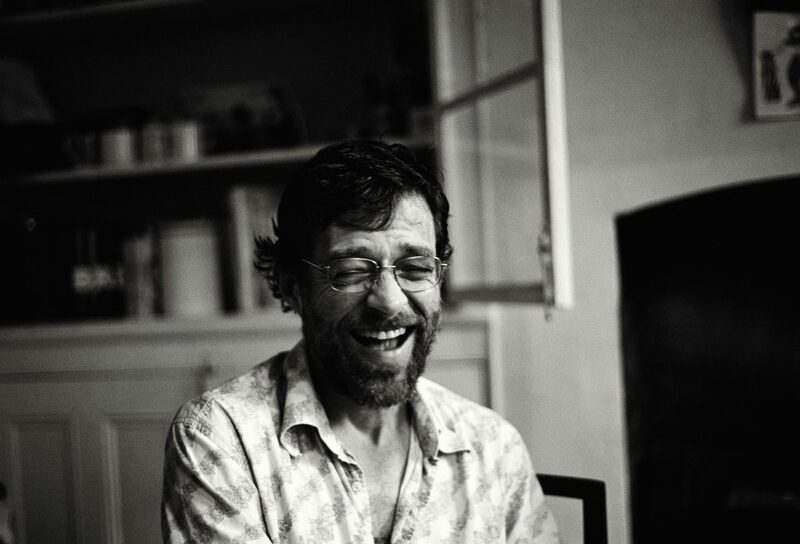 While he has called Paris home for the past few years, Eric Chenaux was a fixture of DIY and experimental music in Toronto throughout the 1990s and 2000s, progressing from local postpunk legends Phleg Camp and Lifelikeweeds towards a highly distinctive technical and gestural mastery of amplified acoustic guitar. An intrepid explorer of free/improvised music, folkways, bent jazz, and sculptural sound, Chenaux began releasing solo and ensemble work in the 2000s, amidst incessant live performances as a central figure in Toronto’s fertile avant/improv scene, and as co-founder of the experimental music label Rat-drifting. Eric Chenaux makes conceptual music that’s not meant to sound conceptual. He operates among various ‘traditions’ but perhaps most broadly, Chenaux’s records grapple with the relationship between improvisation and structure in very particular, unique, idiosyncratic ways – and quite without irony or cynicism, through love.